Below you'll find a recent archive of news related to Career Services at the Sam M. Walton College of Business. 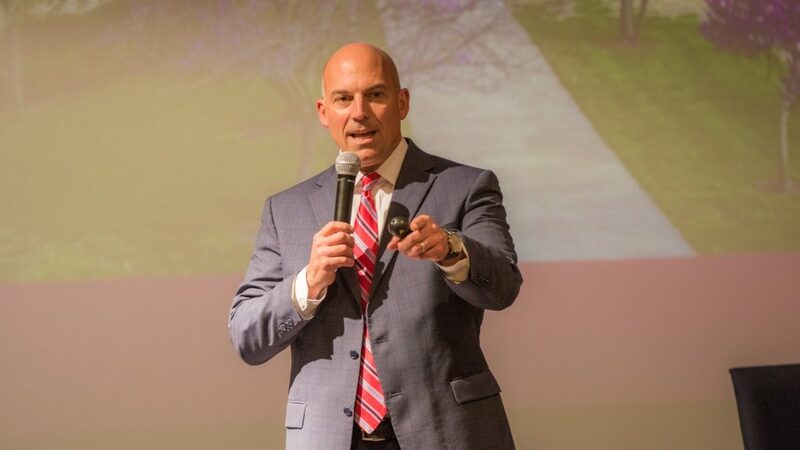 Walton College students: Got a question for Dean Matt Waller? 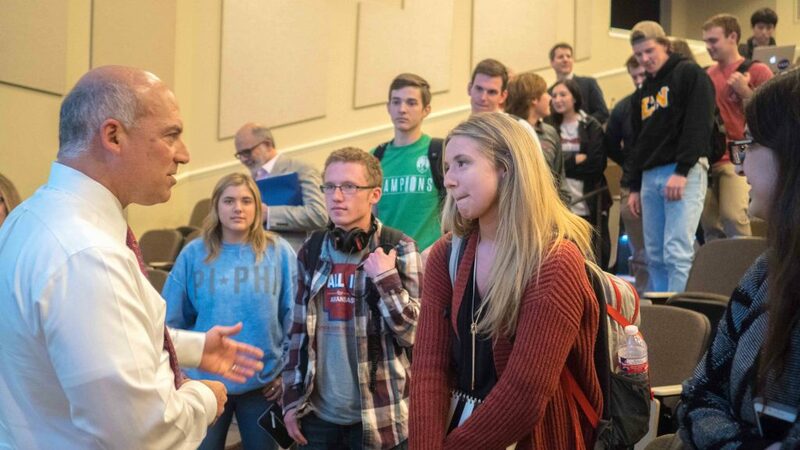 Get your answers at a student town hall meeting with the dean Sept. 20 at 1:30 p.m. in the auditorium of the Donald W. Reynolds Center for Enterprise Development (RCED 120). 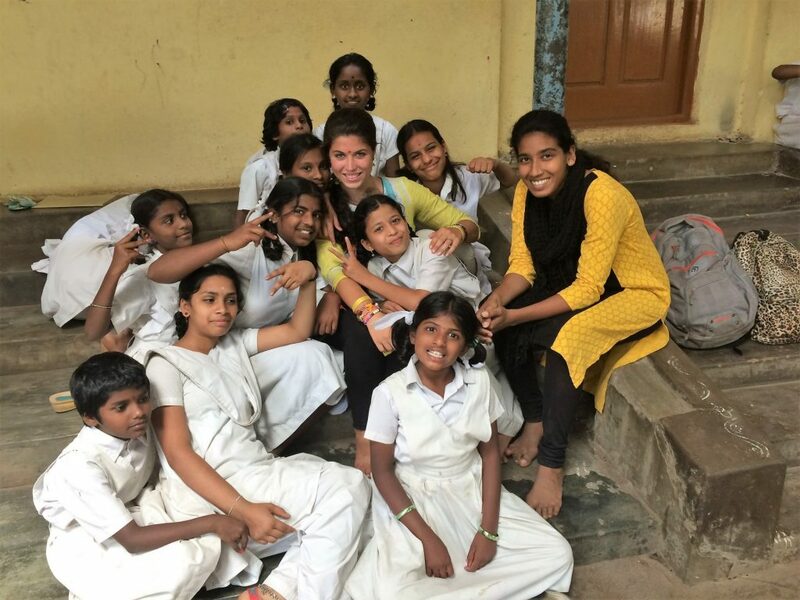 April brings students new programming, Tech Month and S.A.M. 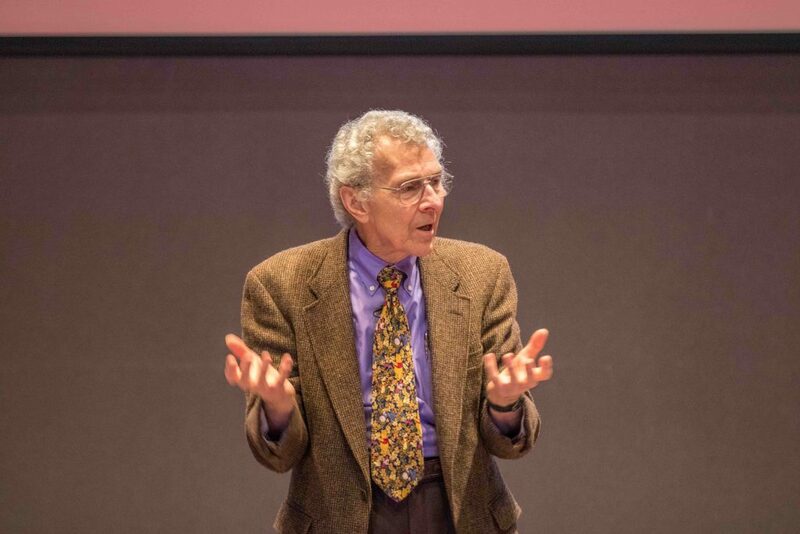 Talks, courtesy of Walton Career Services. 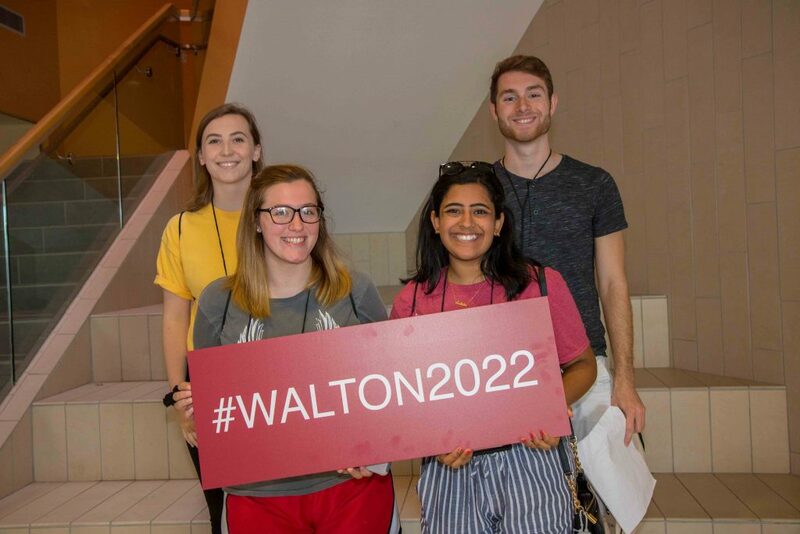 A select group of 15 Walton College students will serve as the college’s ambassadors for the 2019-20 school year. 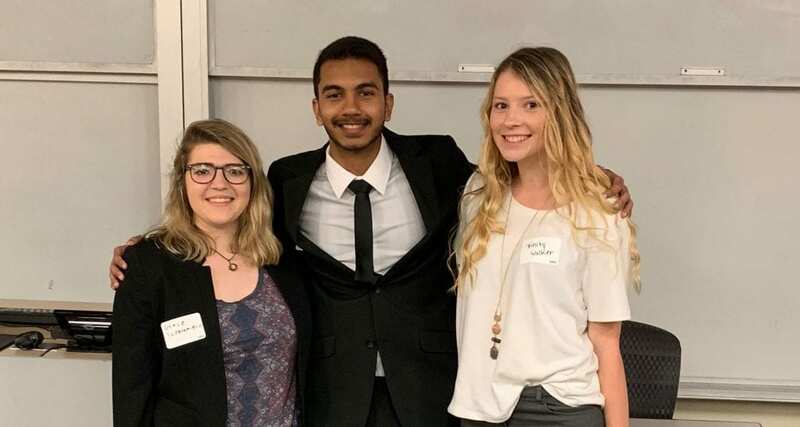 Luís Paganelli Marín, a graduate student tutor in the Business Communication Lab at the Sam M. Walton College of Business and Ph.D. candidate in the Department of English, was named the “Outstanding Tutor of the Year” by the South Central Writing Centers Association. 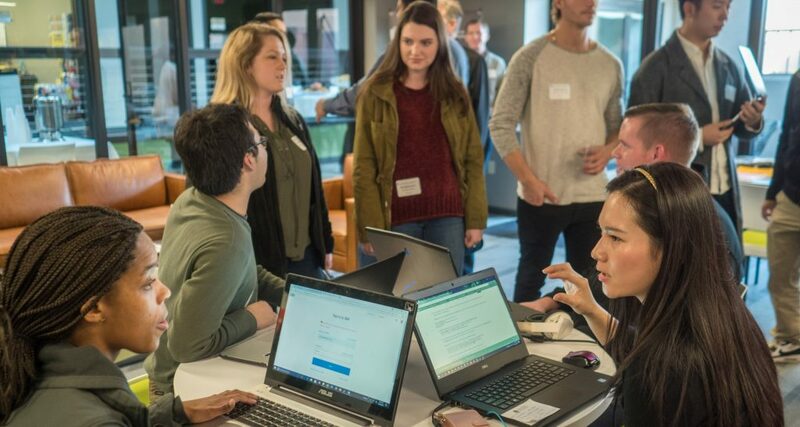 Activities and services this spring semester include workshops with industry professionals, professional development skill enhancements and internship/job search strategies. RB challenged students to think about the corporation’s product in totally new ways. 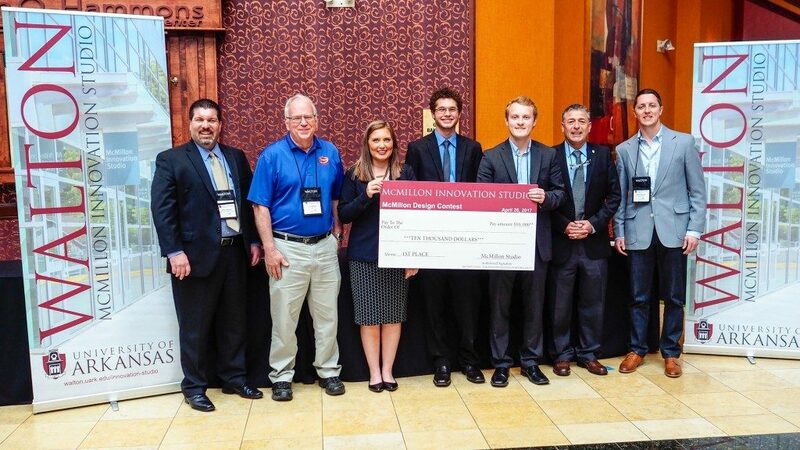 While the challenge competition lasted only two days, the winning team continues to reap the benefits. 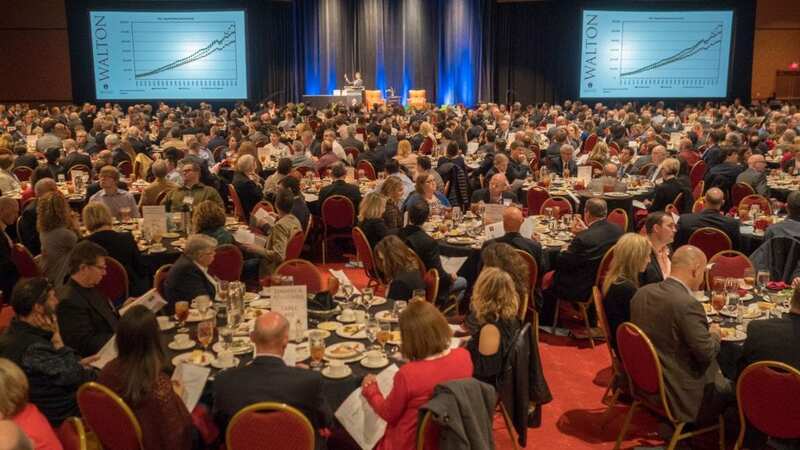 A panel of three distinguished economists will speak Friday, Feb. 1, 2019, on the regional, national and international economic outlook for the coming year at the 25th annual Business Forecast luncheon. 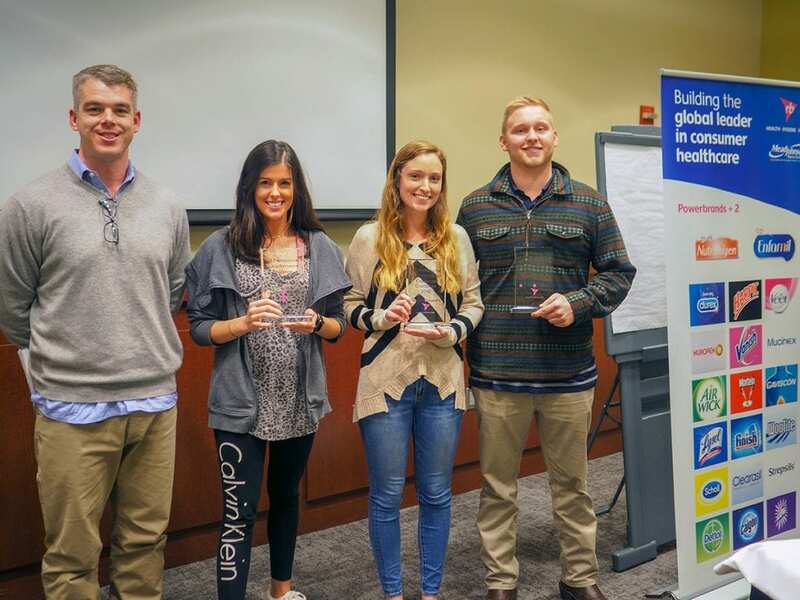 The Walton College Business Communication Lab and the University of Arkansas Department of Communication hosted the annual Presenter of the Year Competition on Dec. 1. 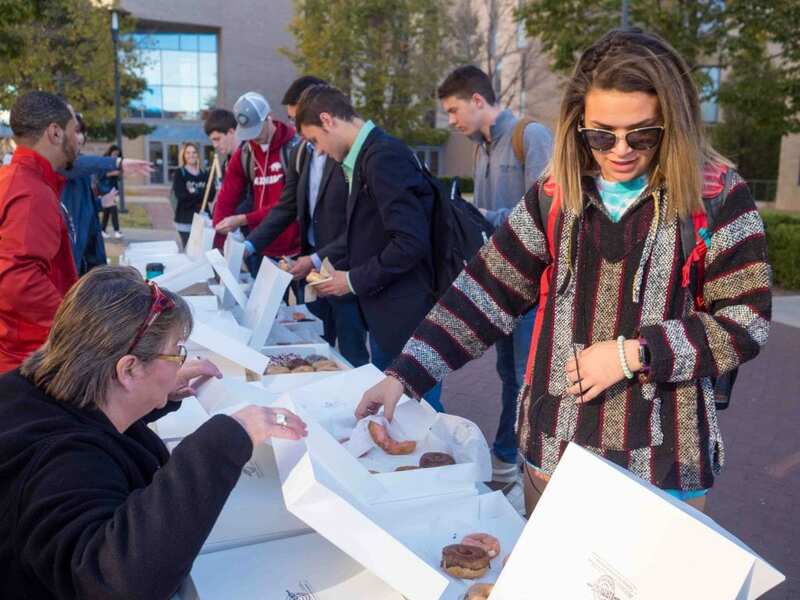 Walton College is hosting a picnic and networking event, panel discussion, recruiting information session and doughnut giveaway Oct. 8-11 to promote diversity in the workplace. 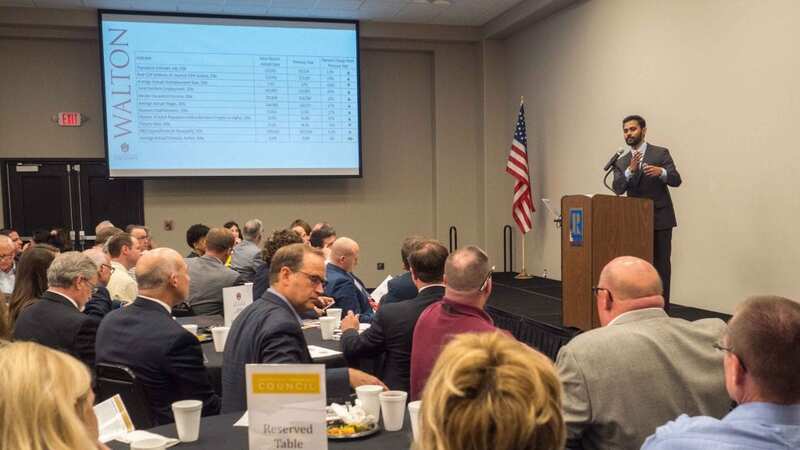 The eighth annual State of the Northwest Arkansas Region Report will be released on Sept. 25. 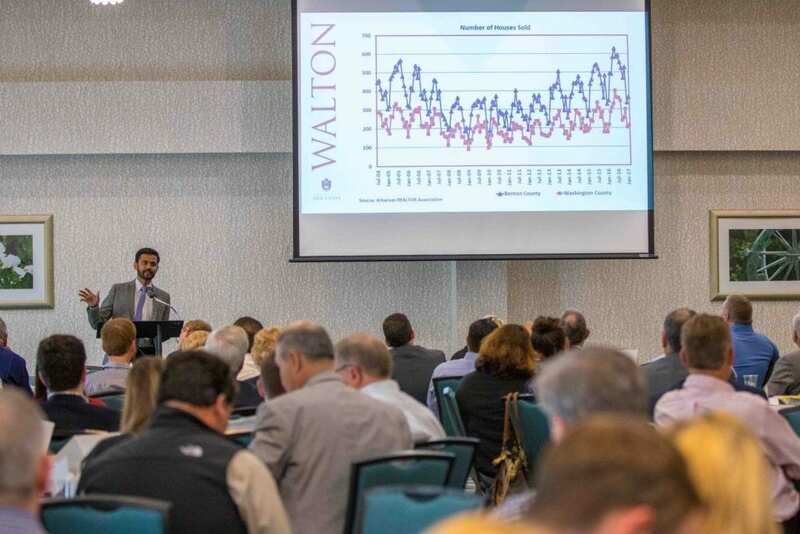 The report will be released by Walton College’s Center for Business and Economic Research, in collaboration with the Northwest Arkansas Council. Walton Career Services will host a variety of events this fall to help prepare students for career readiness. 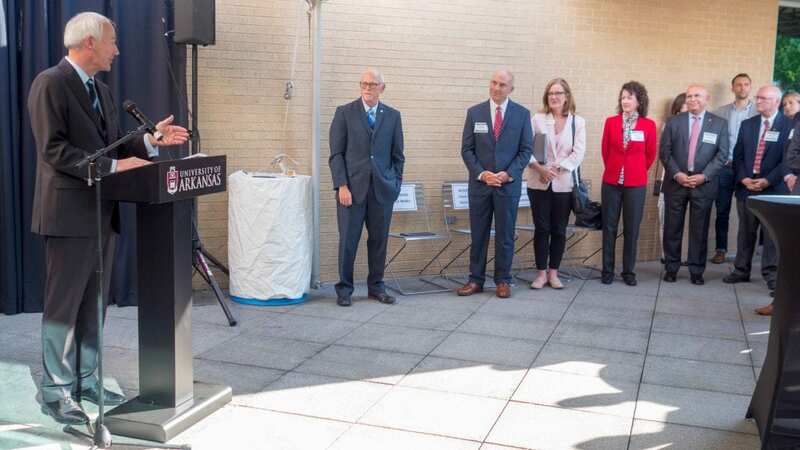 The Arkansas Business Hall of Fame board is accepting nominations for the 2019 class of leaders who have made a lasting contribution to business and their communities. 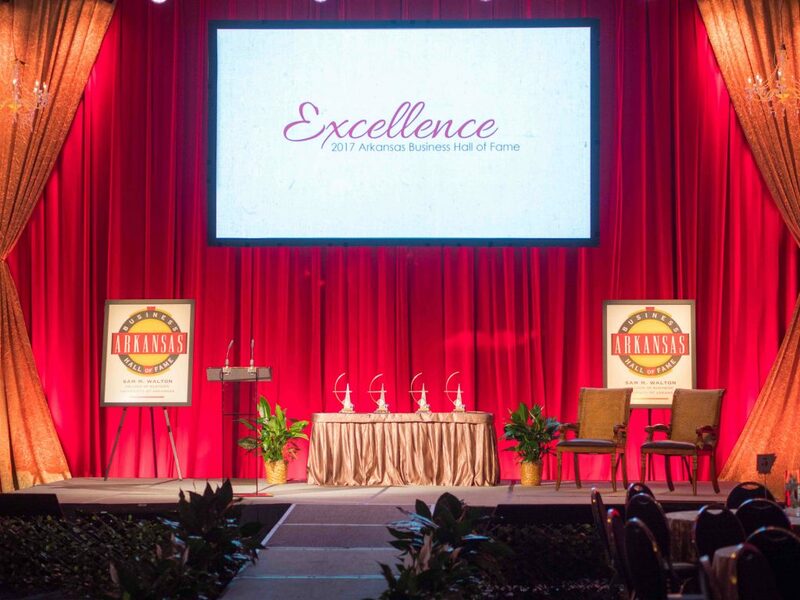 The nomination deadline is July 31. 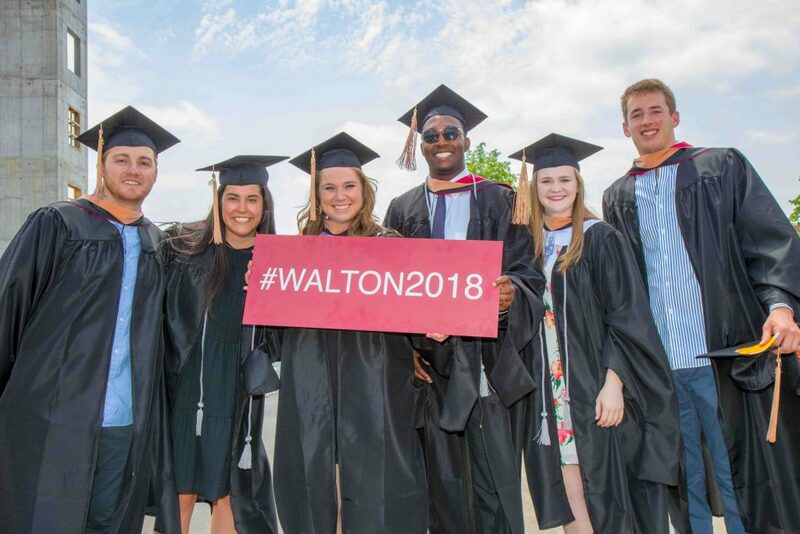 A gallery of images from Walton College’s 2018 commencement celebration. Enjoy! 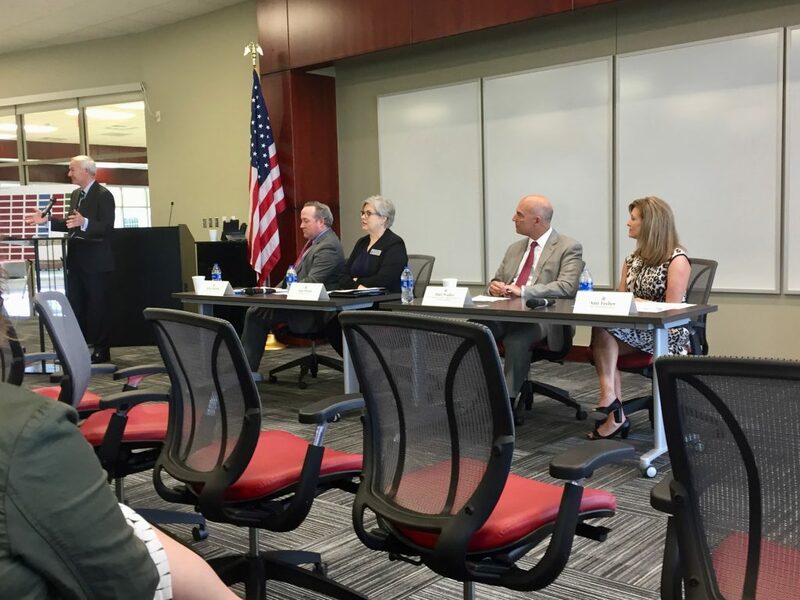 Matt Waller, dean of the Walton College, participated in a panel discussion on Tuesday, May 8, at a Transformation Town Hall in Springdale conducted by Gov. Asa Hutchinson. 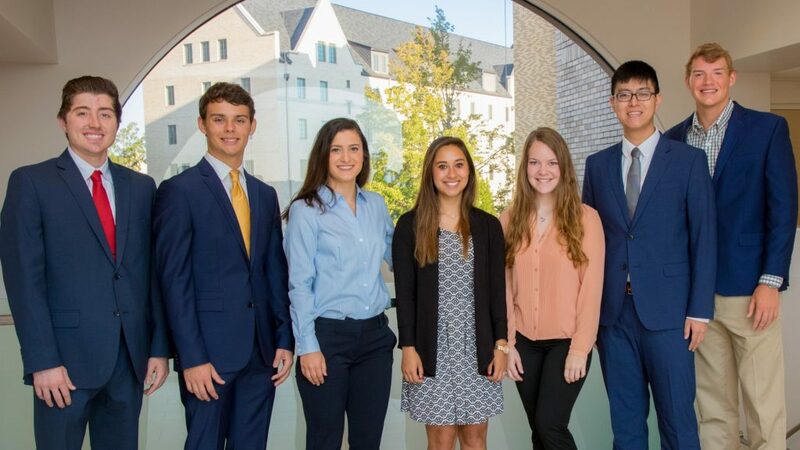 Fourteen students will serve as Sam M. Walton College of Business ambassadors for the 2018-19 school year. 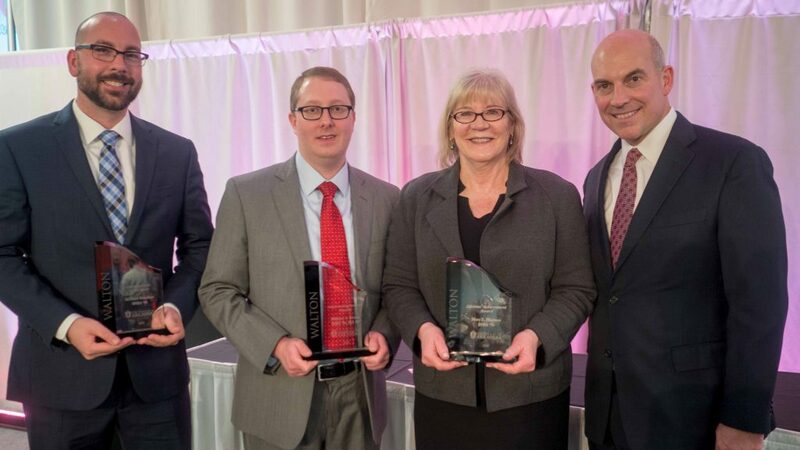 Three outstanding alumni of the Sam M. Walton College of Business at the University of Arkansas were recognized at the college’s annual awards banquet for their accomplishments and service to Walton College. 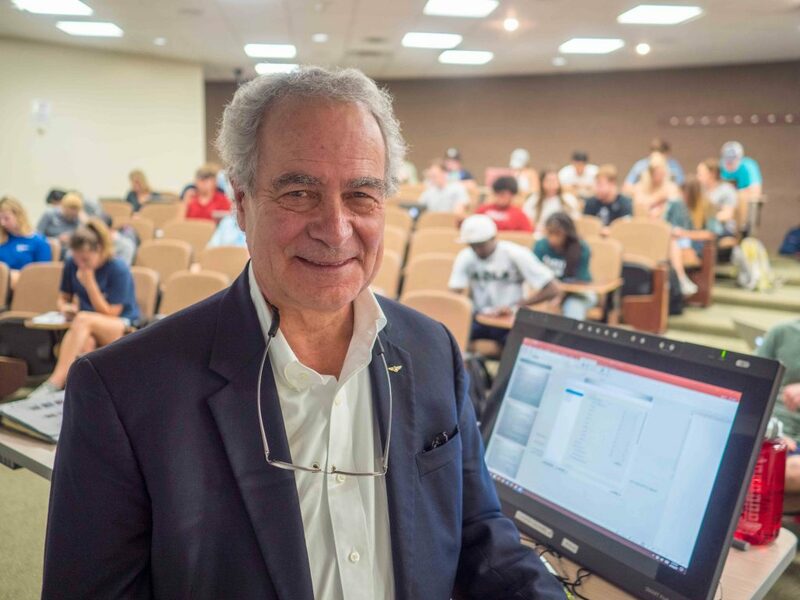 Tomas Jandik, a professor in the Department of Finance and the Dillard’s Chair in Corporate Finance, has been recognized with the Outstanding All-Around Faculty Award for 2017-18 by the Sam M. Walton College of Business. 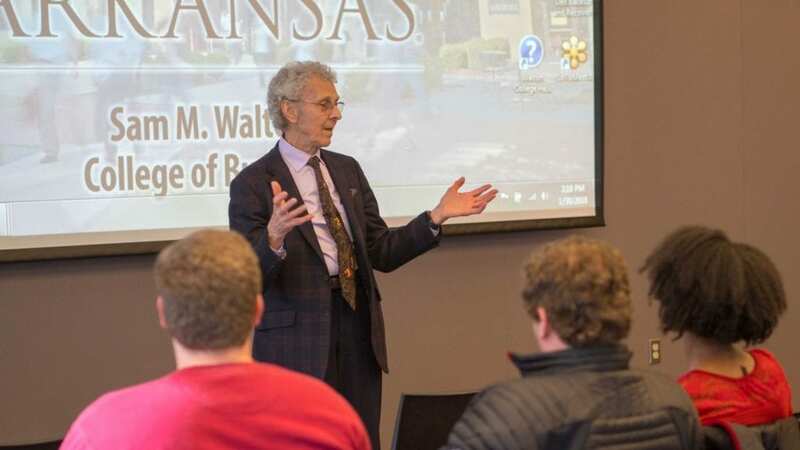 Enrollment without the need to fill out an application will be open for Honors College students wishing to take the Forum: Entrepreneurs class taught by Matt Waller, dean of the Walton College. 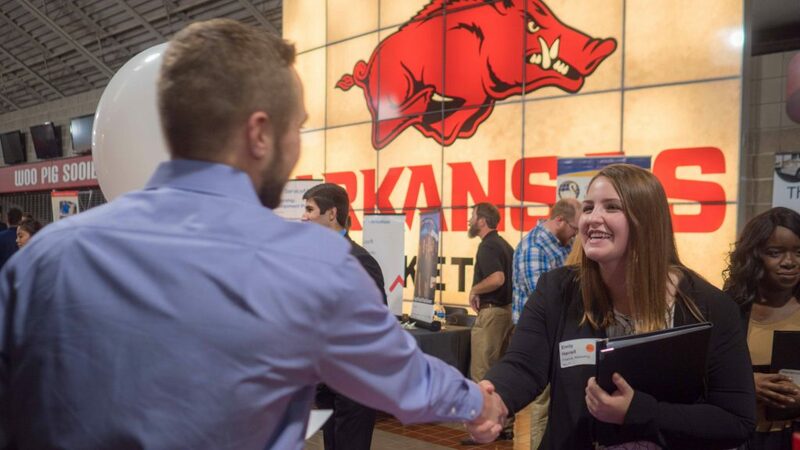 More than 120 companies will be at Bud Walton Arena on Tuesday, March 6, to meet with University of Arkansas students for the spring Business Career Fair. Curiosity, passion, vision and willingness to take risks. 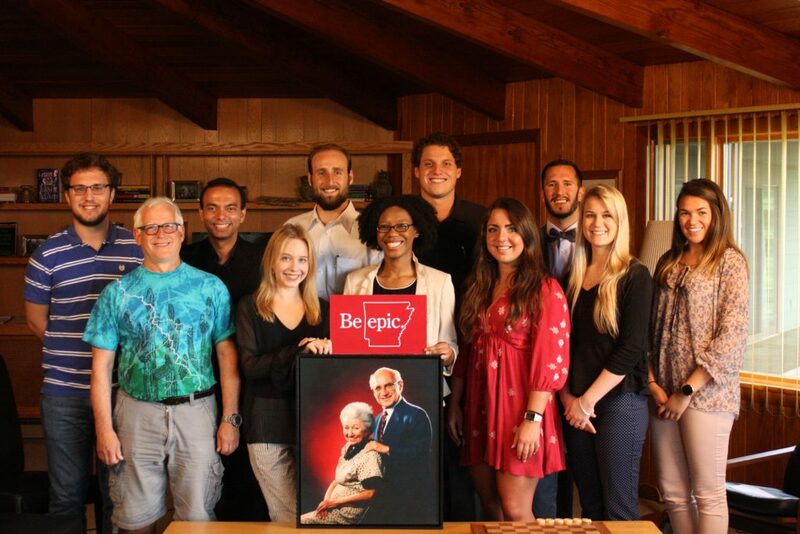 If that sounds like you – or like the person you wish to be – check out a University of Arkansas Honors College class being taught next fall on Arkansas entrepreneurs. 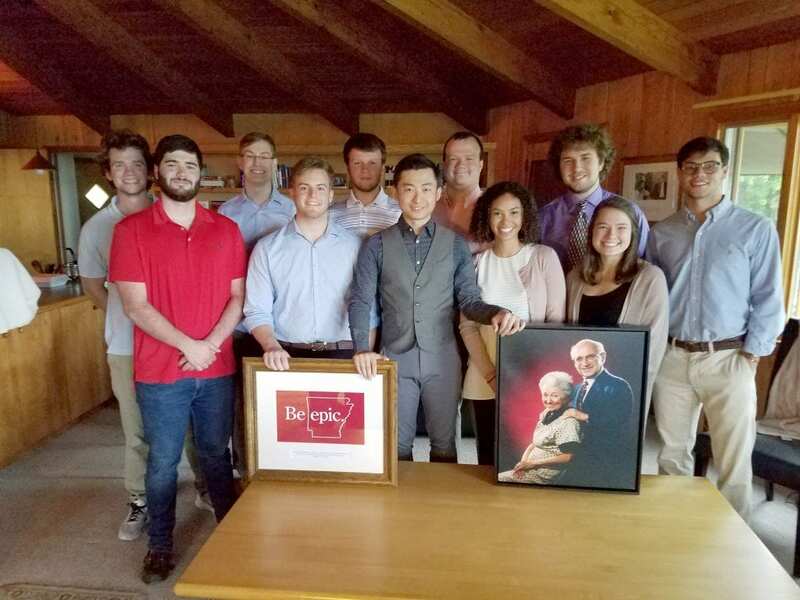 Ten University of Arkansas students will be selected to attend a four-day colloquium in Vermont to expand their knowledge of and discuss the political and economic free-market principles advanced by Nobel economics laureate Milton Friedman. 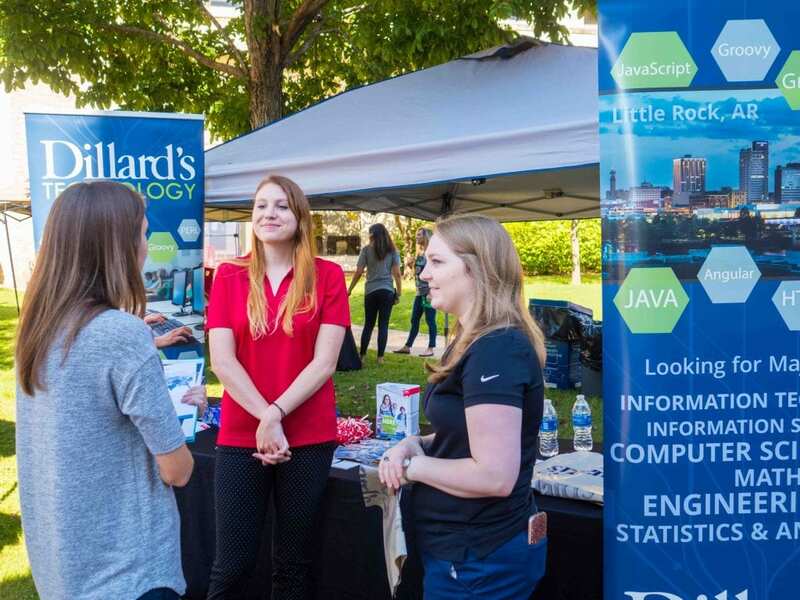 In addition to traditional career fairs, professional development sessions, informational sessions and interviews, this semester’s events will include weekly Are You Ready? 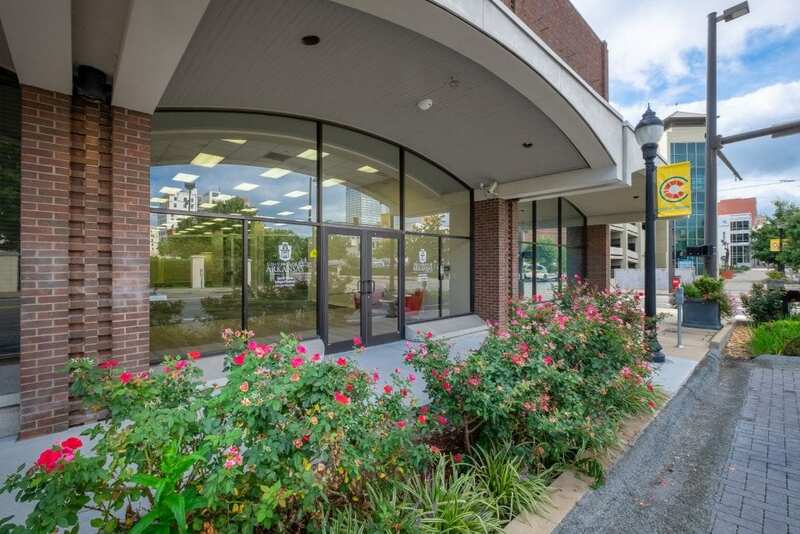 pop-up shops, as well as its Company of the Day program. 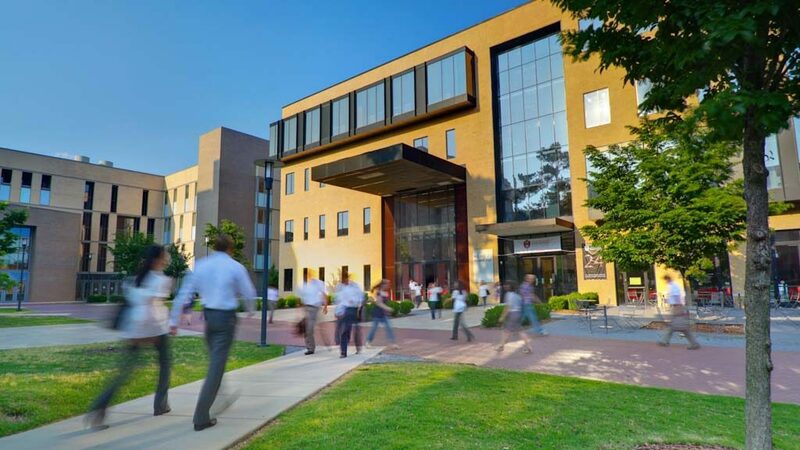 University of Arkansas students, faculty and staff are invited to learn about the importance of diversity in corporate America and in the global economy during Diversity is E.P.I.C. 2017, Oct. 23 to 27, hosted by the Office of Diversity and Inclusion and Walton Career Services at the Sam M. Walton College of Business. 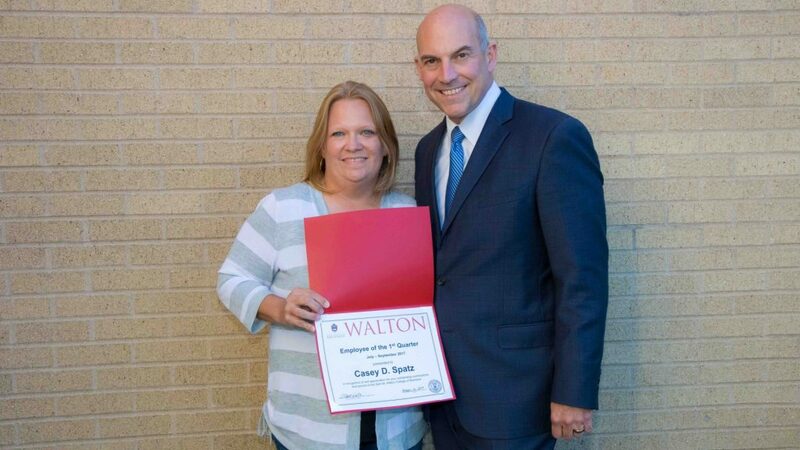 Casey Spatz, administrative support supervisor in the Department of Supply Chain Management, has been named employee of the first quarter by the Sam M. Walton College of Business. 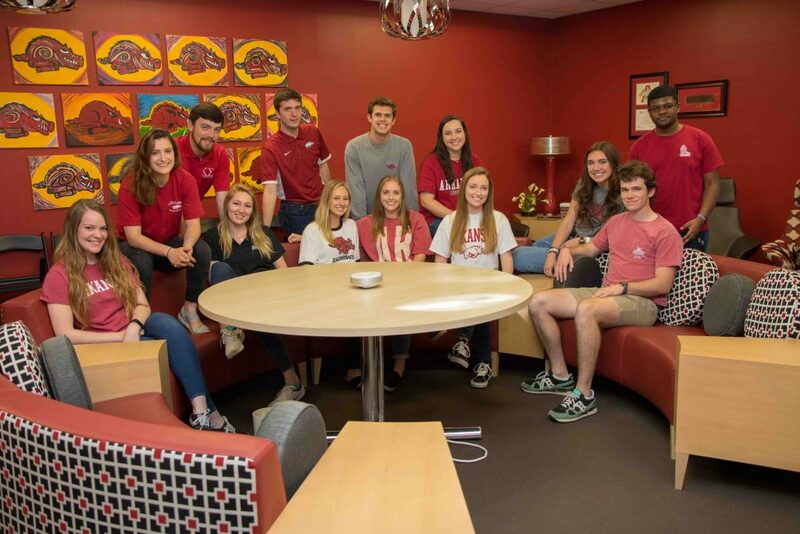 A student executive committee has been formed this fall to help direct Leadership Walton, a career path management program in the Sam M. Walton College of Business at the University of Arkansas. 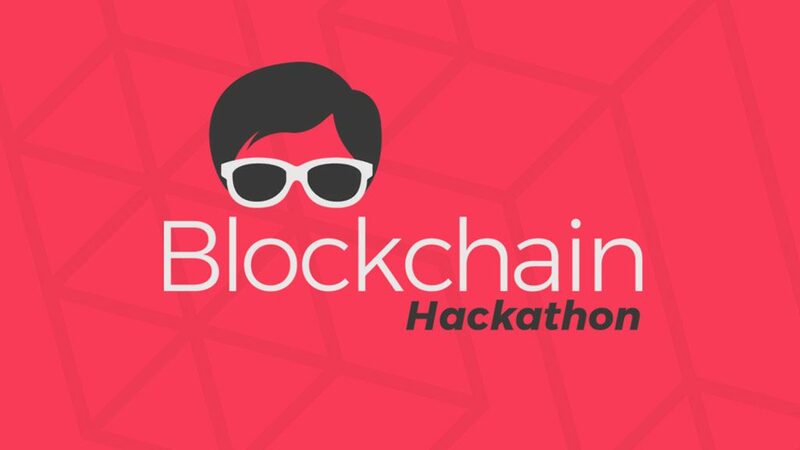 Even University of Arkansas students who don’t know a blockchain from a Lego brick can take part in next month’s Blockchain Hackathon. 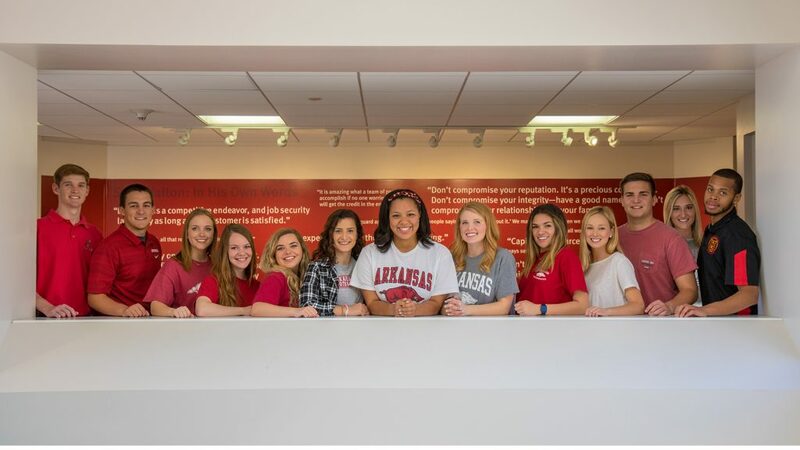 Thirteen students have been named Sam M. Walton College of Business student ambassadors for 2017-18. 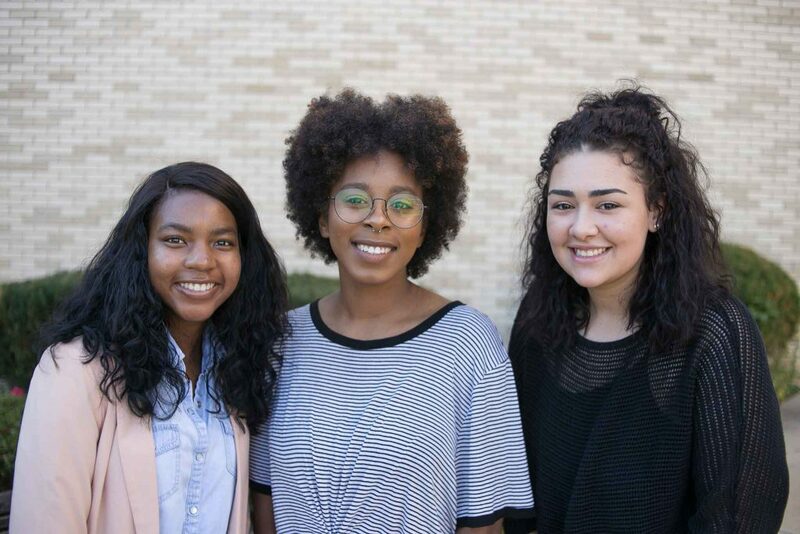 Student ambassadors assist Walton’s Undergraduate Programs Office in recruiting students. 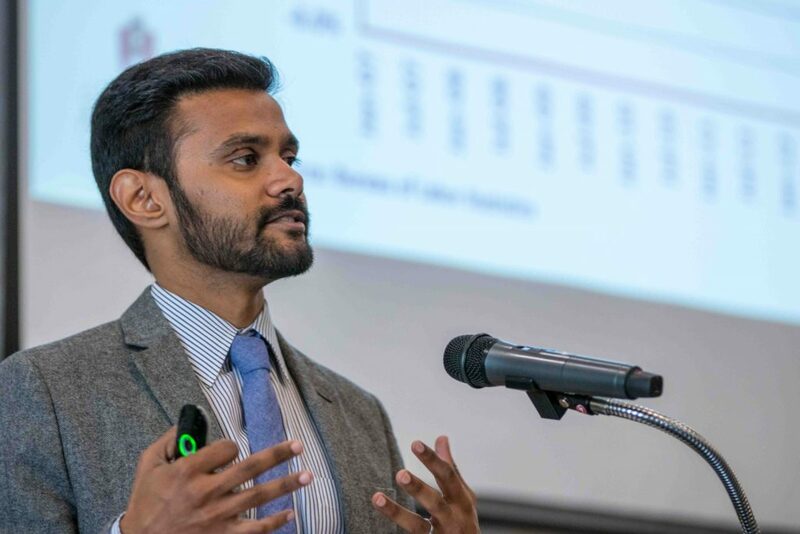 University of Arkansas students who can slice and dice data to anticipate trends and help retailers and suppliers stay out in front of their customers can win $15,000 in the McMillon Innovation Studio’s second design contest. 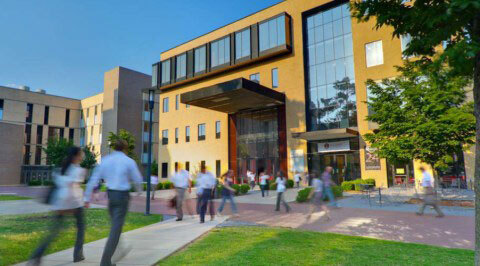 Interested in business communication? Entrepreneurship? Professionalization? Innovation? 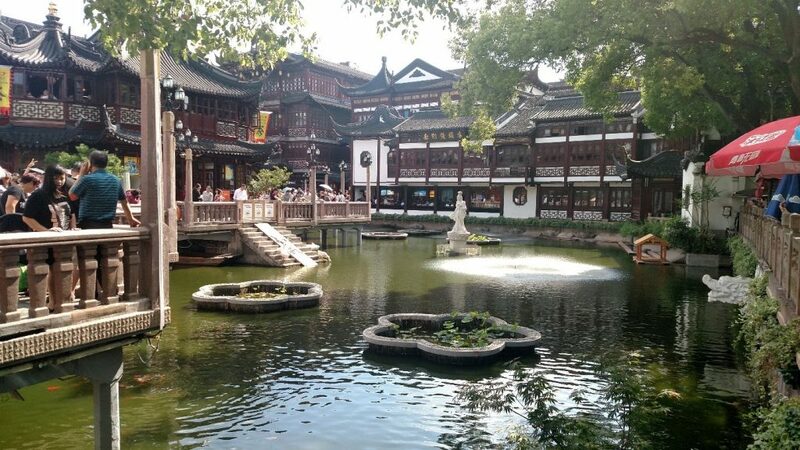 Have you ever wondered how to balance your career and passions? 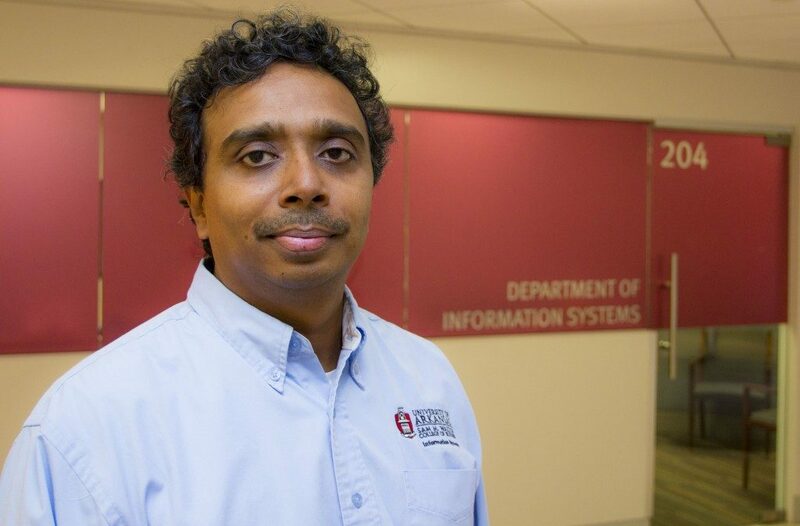 Do you ever ask yourself, what should I be doing in college and how will this knowledge transfer into the professional world? 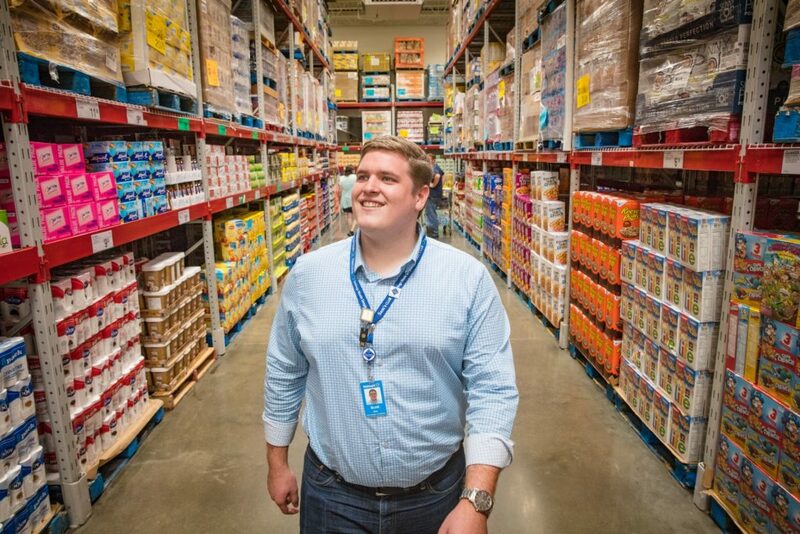 Scott Sims, an honors accounting and finance double major in Walton College, beams at everyone we pass in the Bentonville Sam’s Club, greeting the workers like old friends.